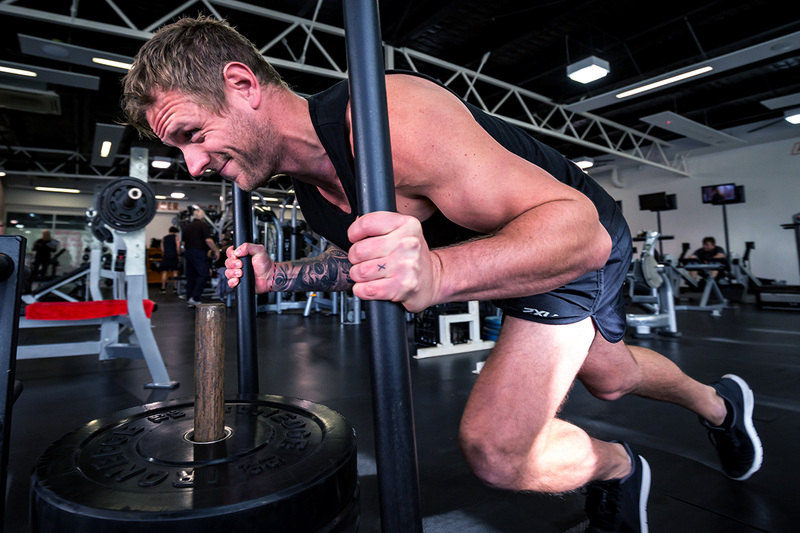 No matter what your fitness requirements are, we have the equipment and expertise to help you reach your goals. Our gym contains a full range of cardio equipment, free weights, pin-loaded equipment, a functional training area (plyometric boxes, battle ropes, sled, kettlebells, tyre flips, stretching etc. ), fit balls, punching bag, a weight lifting platform and multiple TV screens to watch while working out. The gym is open to both members and casual users, with staff and qualified fitness professionals available to assist during operating hours if required. New members receive a 'Program Start' if desired, which includes an initial session with one of our qualified fitness instructors to discuss your goals and tailor a program just for you. Re-assessments are also available to our members throughout the term of their membership. Information regarding admission costs and membership packages is available on our Fees page.